GAYRAD is a Queensland based, Australian owned company, operating in the electrical industry for over 40 years in the design and manufacture of quality electrical equipment. 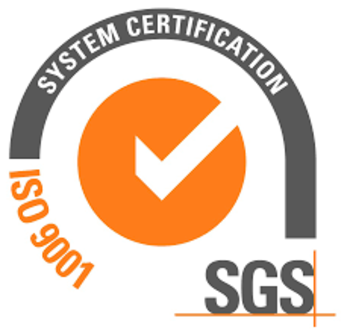 Gayrad offers standard and custom designed electrical quality equipment to Australian standards following ISO9001 quality procedures. All of our equipment is 100% tested prior to dispatch and is fully warranted. As we manufacture locally, we are able to offer fast turnaround times for urgent projects and breakdown situations.